Thinking of taking BIOG 1500 this semester? Who said you can’t try before you buy? 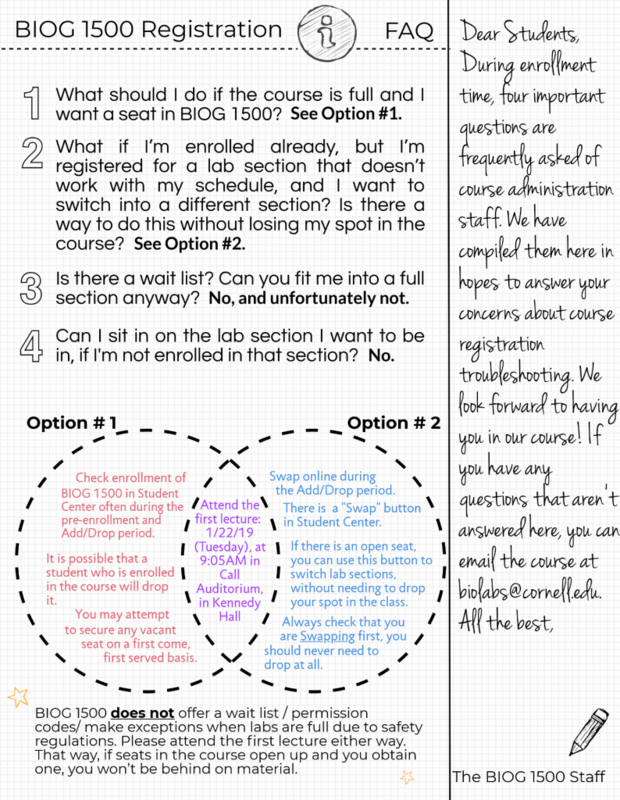 Stop into one of our lab rooms and experience BIOG 1500 firsthand. Grab your VR goggles, prep your algal solutions, and take a look from the point of view of our students. For more information on Cornell University class enrollment, visit this website. 1. 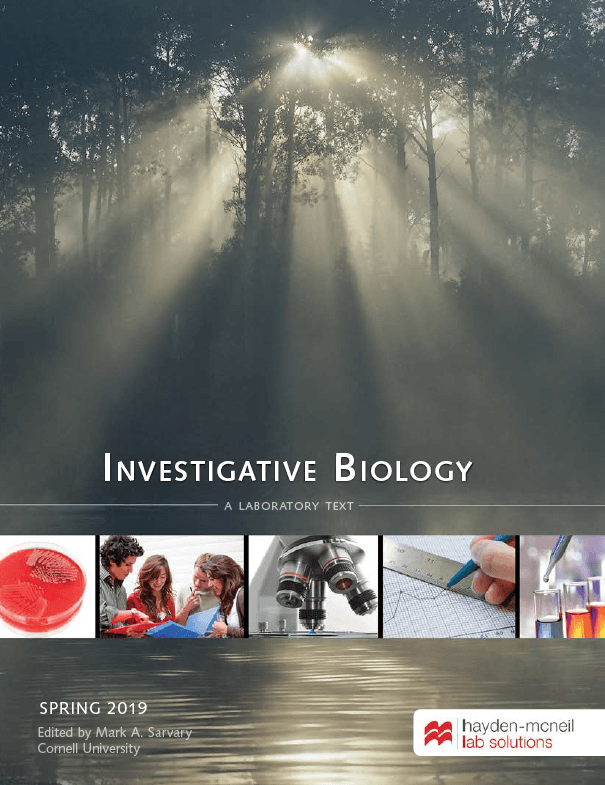 Investigative Biology Laboratory Text – available at the Cornell Store. A new edition is published every semester. You will need the most recent edition to complete your assignments; the previous editions will not suffice. 2. 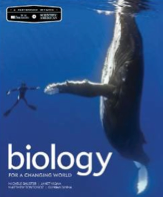 Biology For a Changing World, 2nd edition (Shuster et al., 2014) – e-book access will be available for purchase online via the Course Blackboard site. 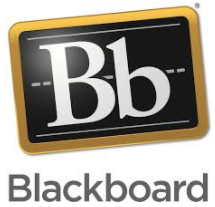 For an access code, click on the Instant Access link on Blackboard. Do not purchase the hard copy! 3. Poll Everywhere classroom response system – available online at Poll Everywhere. The course provides free access to students. No purchase necessary. 4. 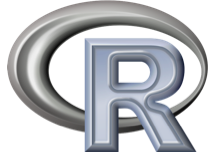 “R” is a free statistical software that will be needed for data analysis and graphing throughout the semester. Please download “R” from R Project and R Studio. You will use the Desktop version. 5. BlackBoard & Duo Mobile – You can log in to BlackBoard using your NetID. You may need to download the Duo Mobile App to authenticate your login. 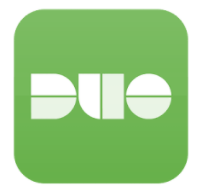 The app is free and compatible on most devices. Please consult pages 6-8 on your syllabus. If you have any questions regarding due dates after reading the syllabus, please email the course account at biolabs@cornell.edu. Thanks! Please note that for BIOG 1500, the first day of class is on Tuesday, January 22nd! Thank you! Your feedback is much appreciated! ?